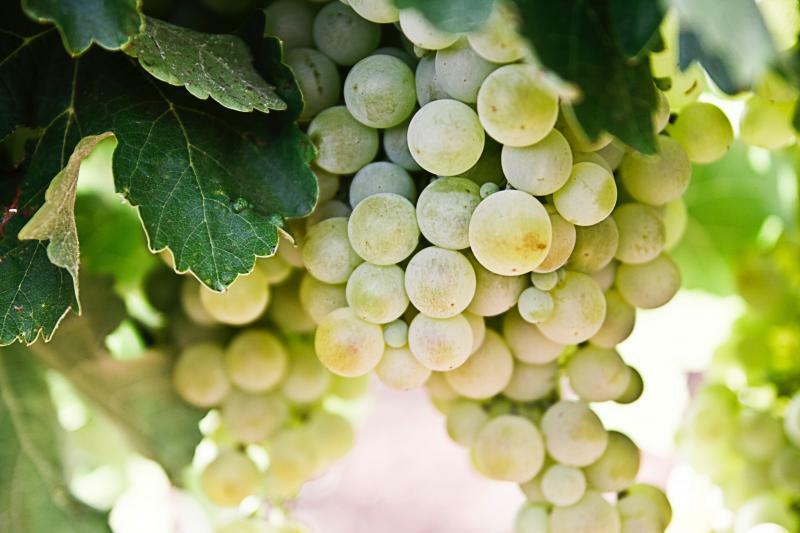 • While the grape harvest season is taking place between mid-August and end of September, winemaking is carried out from mid-September till the end of October. Leave on a journey of discovery of the Region of Rheims and Champagne and its winemaking secrets (Small group). You can make your tour private for more engagement. Accompanied by an experienced chauffeur/guide, you will visit the majestic Cathedral of Rheims and enjoy a traditional lunch in Epernay (included). You will learn everything you need to know about Champagne. You will have a guided tour of the wine cellars of the famous Moet et Chandon and also have a tour of a local producer. This day will be accompanied by delicious Champagne tastings.